Israeli Prime Minister Benjamin Netanyahu is set to be questioned by police on Sunday for the second time this month over two alleged cases of corruption, media reports said. Milchan, a longtime friend of Netanyahu who reportedly sent him boxes of expensive cigars and other items worth tens of thousands of dollars, was himself questioned in September. Sunday's questioning would be the sixth time Netanyahu has faced police investigators in recent months. Investigators have also questioned the premier on suspicions he sought a secret deal for favourable coverage with the publisher of the top-selling Yediot Aharonot newspaper. Police would not confirm the reports of the latest questioning, which was widely reported in the Israeli media on Sunday. 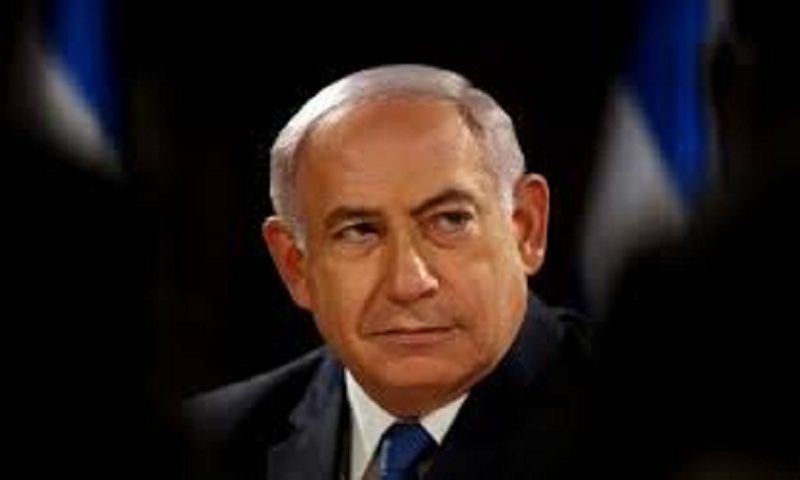 Netanyahu himself has not been named as a suspect in the submarine case, but reports said he might give testimony into the affair on Sunday.